The one-hour series follows an optimistic high school teacher as he tries to transform the school's Glee Club and inspire a group of ragtag performers to make it to the biggest competition of them all: Nationals. McKinley High School's Glee Club used to be at the top of the show choir world, but years later, a series of scandals have turned it into a haven for misfits and social outcasts. Will Schuester (Matthew Morrison, Broadway's "Hairspray") has offered to take on the Herculean task of restoring the Glee Club to its former glory. 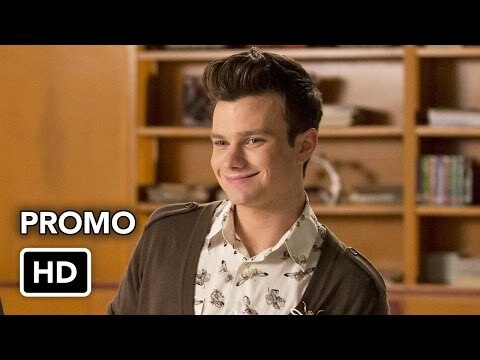 Even with the help of fellow teacher Emma Pillsburry (Jayma Mays, "Ugly Betty"), it won't be easy since the "brightest stars" of the pitch-imperfect club include Kurt (Chris Colfer), a nerdy soprano with a flair for the dramatic; Mercedes (Amber Riley), a dynamic diva-in-training who refuses to sing back up; Arty (Kevin McHale, "True Blood"), a geeky guitarist who attracts more bullies than girls; and Tina (Jenna Ushkowitz, "Spring Awakening"), an awkward girl who needs to suppress her stutter before her center stage solo. Will's only hope lies with two true talents: Rachel (Lea Michele, "Spring Awakening"), a perfectionist firecracker who is convinced show choir is her ticket to stardom; and Finn (Cory Monteith, "Kyle XY"), the popular high school quarterback with movie star looks and a Motown voice who must protect his cool reputation with his holier-than-thou girlfriend, Quinn (Dianna Agron), and his arrogant teammate, Puck (Mark Salling). Will is determined to do whatever it takes to make Glee great again, even though everyone around him thinks he's nuts. 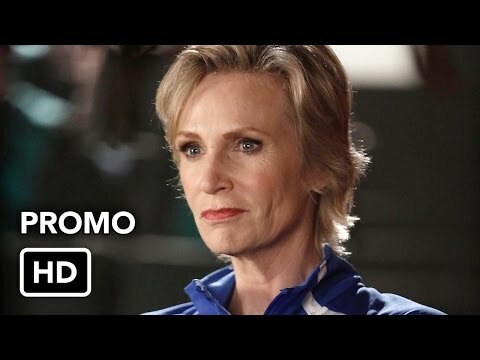 He's out to prove them all wrong-from his tough-as-nails wife Terri (Jessalyn Gilsig, "Nip/Tuck") to McKinley's cheerleading coach Sue Sylvester (Jane Lynch, "Best In Show," "Role Models") to an ber-hip world that thinks jazz hands and sequined tuxedos litter the road to infamy rather than pave the way to Hollywood dreams.